How does the Sun Superdays offer work? How do I redeem my O2 Priority offer? Do you accept Blue Peter Badges into The London Dungeon? Is my corporate discount off the online price? To redeem your O2 priority moments at the London Dungeon, please visit the O2 priority website for more information and to book your tickets. Please note this offer is only available to O2 priority members. 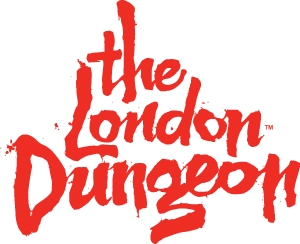 Can I use a 2 for 1 voucher at The London Dungeon?